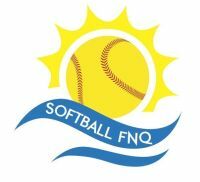 Softball FNQ will have an exhibit where you will be able to bat or throw a ball at this great FREE family day out at the Cairns Convention Centre. 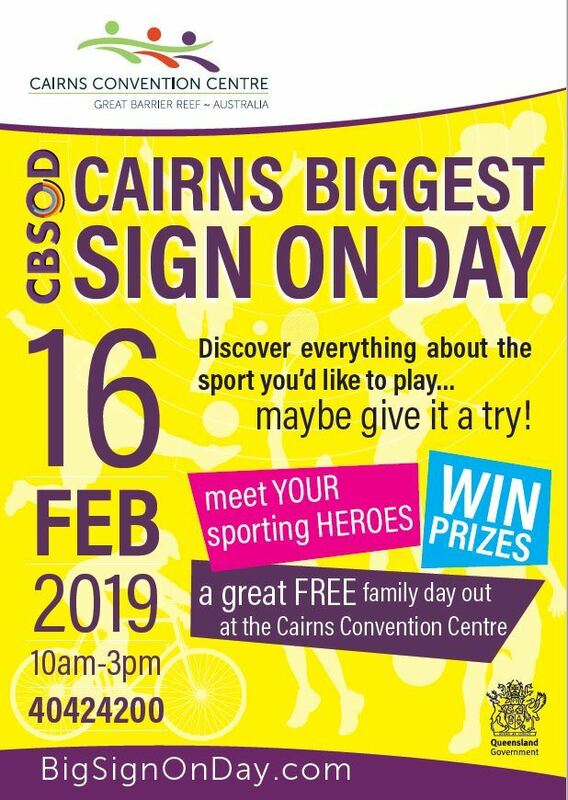 10am-3pm. 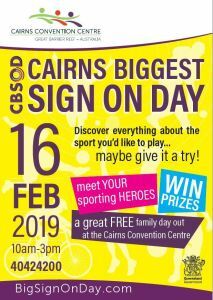 Meet your sporting heroes and a win prizes!